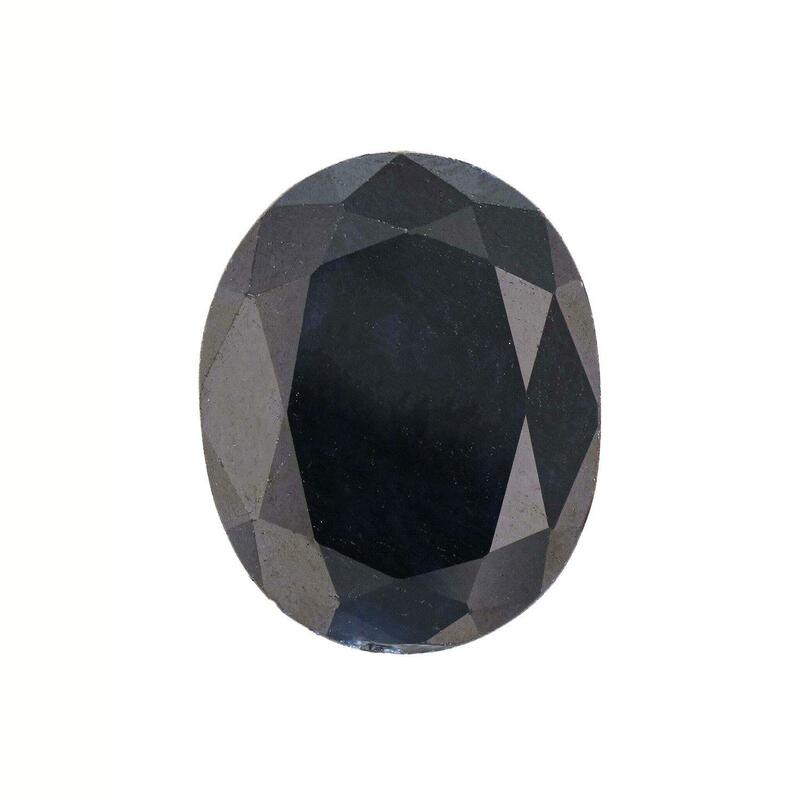 One oval mixed cut natural blue sapphire, approximately measuring 16.00 x 13.00 x 5.00mm, Approximate weight of 10.00ct., clarity is heavily included, type II, dark, very slightly grayish, blue color, (GIA B 7/3), cut is good. Transmitting light very diffusely, opaque. Naturally occurring internal & external characteristics are present. Indications of multiple laboratory enhancements, including high temperature heat treatment.